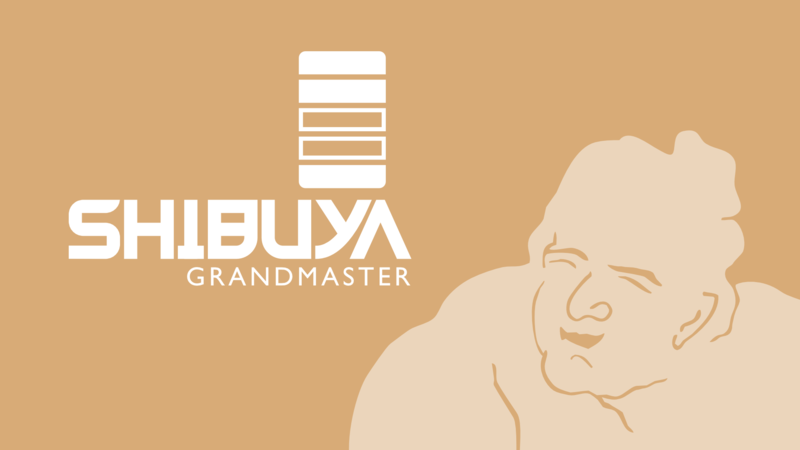 Can you become a Grandmaster? 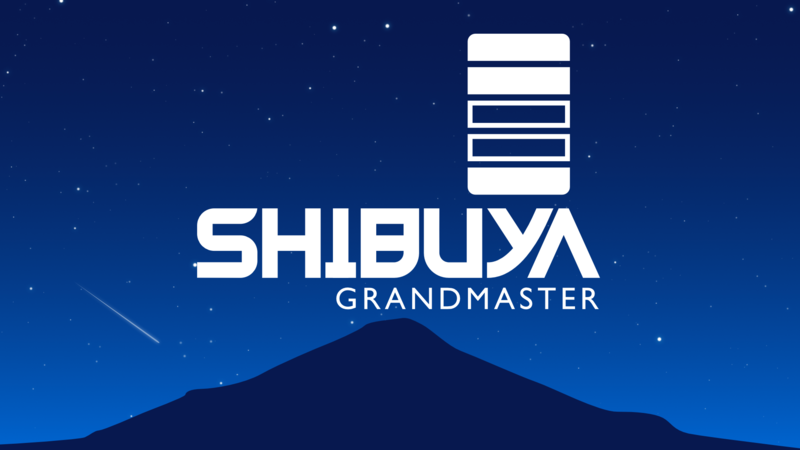 Featuring a stunningly simple and award-winning mechanic, Shibuya Grandmaster is a fast-paced arcade game of depth and old-school challenge that will have you honing your skills for years. It's simple to learn, but you'll be tested as your brain adapts to a whole new way of thinking and your fingers try to keep up. Don't give up! As you learn to effortlessly plan ahead, form combos, and dig yourself out of tight spots, the feeling of being in the zone is unlike anything else. Truly free. 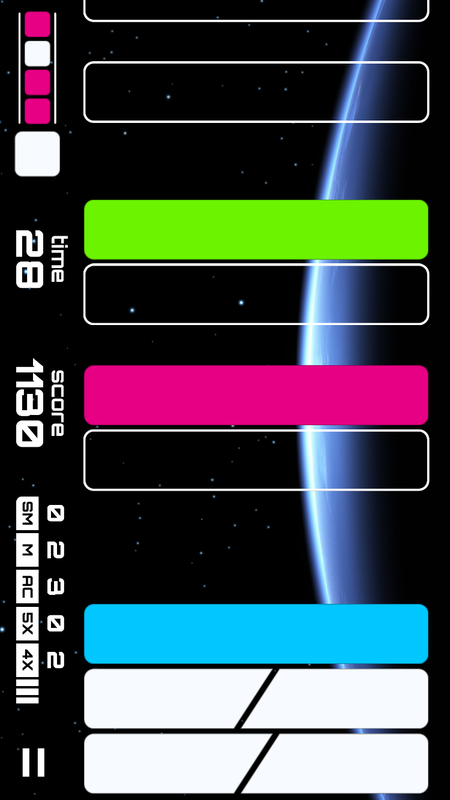 The only in-app purchases are cosmetic backgrounds/color sets. 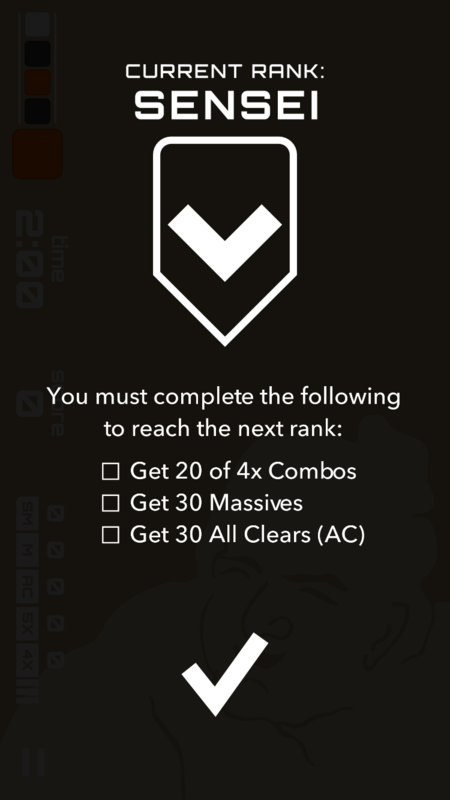 An old-school arcade experience based on developing pure skill. 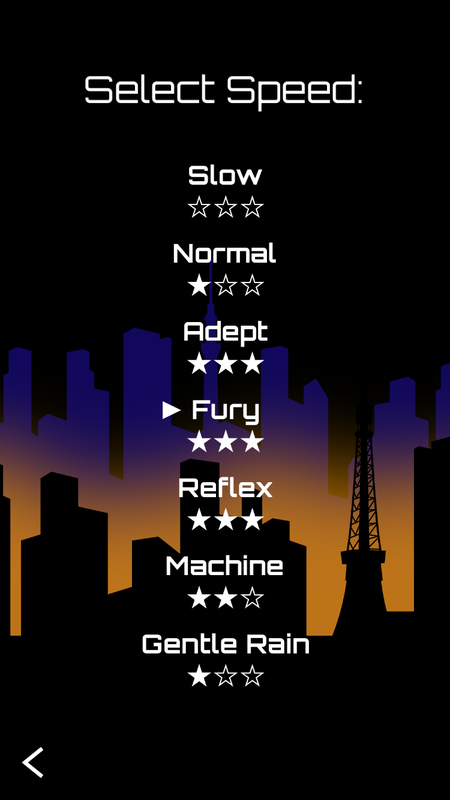 An addictive progression system which constantly teaches you to improve. 7 gameplay speeds, up to the impossibly fast Gentle Rain. 60fps silky-smooth and responsive gameplay. Customization via a wide variety of atmospheric backgrounds and color sets. 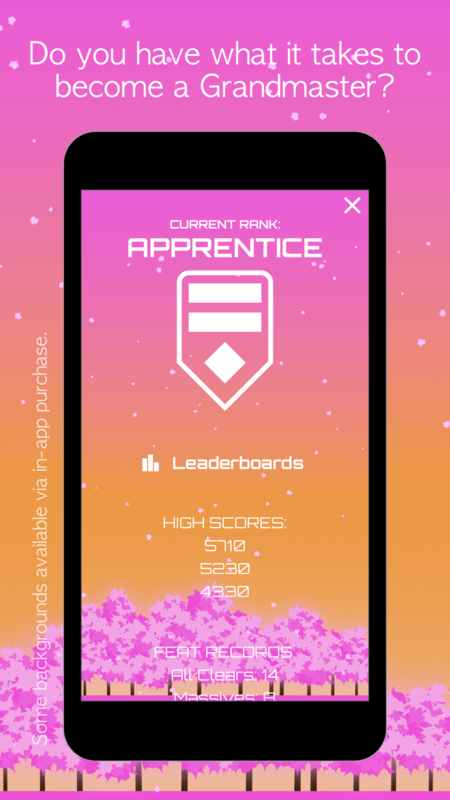 Leaderboards across multiple categories to challenge your friends. 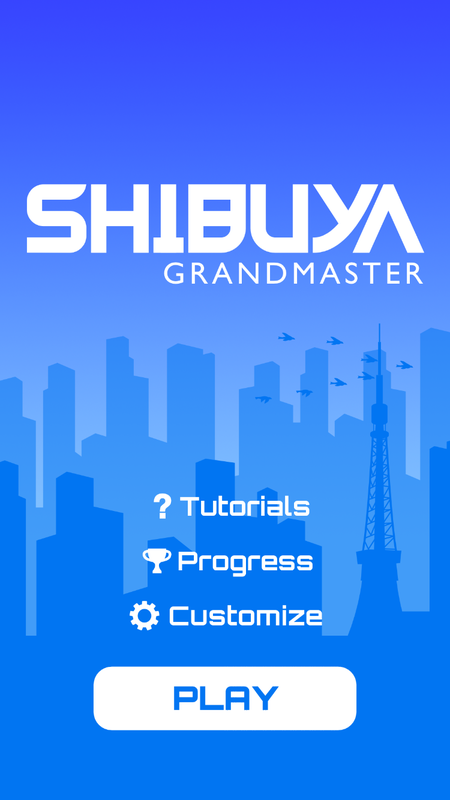 After careful thought, we've decided to release Shibuya Grandmaster completely free, without any ads or pay gates to halt your progression. Instead, it's supported entirely by optional purchases of gorgeous animated backgrounds and color sets. If you enjoy the game, please pick one up! Or you can get everything (and everything we'll ever add) at a steep discount with the one-time Everything Forever purchase. 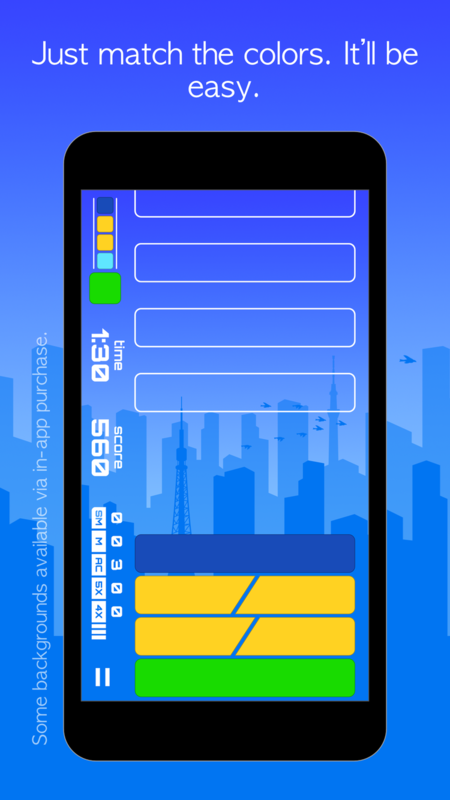 Shibuya was designed for the iPhone in the infancy of the App Store. 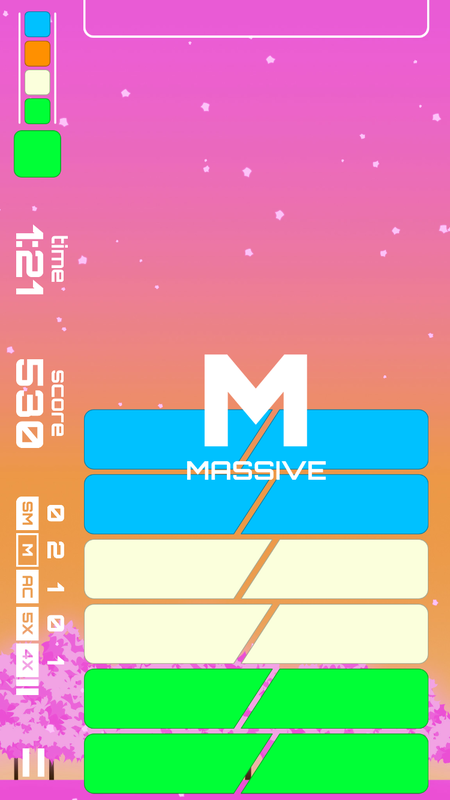 Inspired by puzzle games like Tetris, Lumines, and Puyo Puyo, its award-winning design resulted from a question: "What's the simplest possible puzzle game that can only be played on a touch screen?" The result turned out to be unique, challenging, and surprisingly deep. The game was selected for the 2010 PAX 10 and released during PAX. 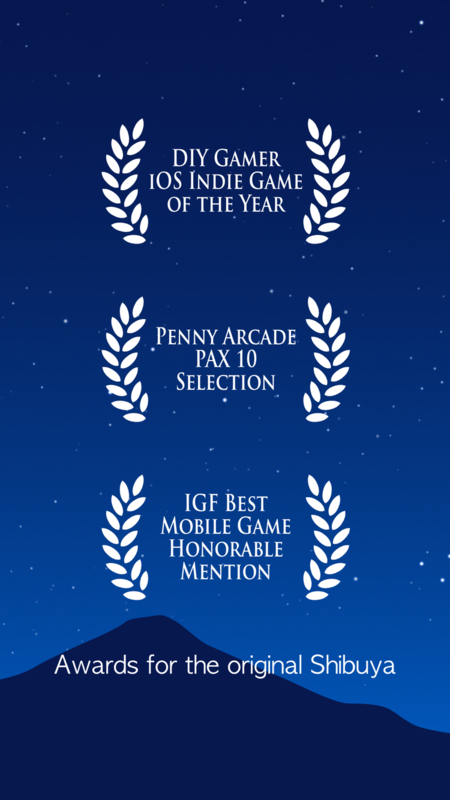 It later received an Honorable Mention for the IGF's Best Mobile Game, and received high praise and scores from reviewers. Despite being popular with those who played it, it never caught on commercially. Nevercenter is a small independent team of three people in various locations. Since 2004, the team has created a wide variety of well-loved creative software with an emphasis on useful innovation, from 3D modeler Silo to minimalist writing app Leafnote. Its most popular apps have been photography-related, including Editor's Choice and Mac App Of The Year runner-up CameraBag, and newcomer Fotograf for iOS. 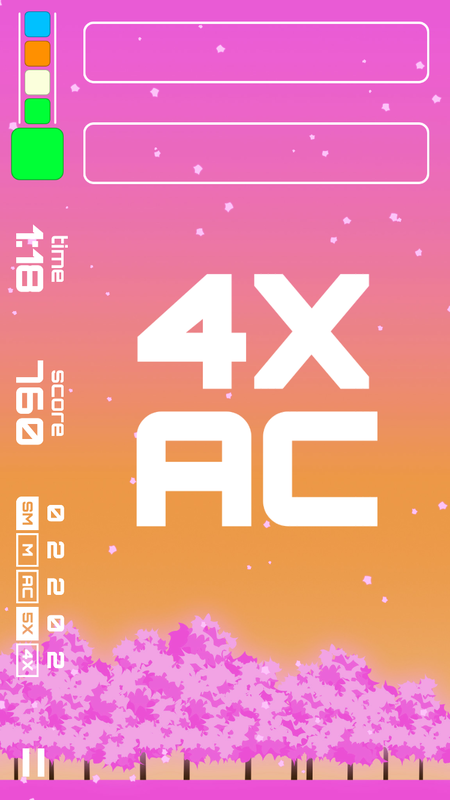 Nevercenter has also created two mobile games with unique mechanics, Shibuya and Bear Winter, both well-received by critics. 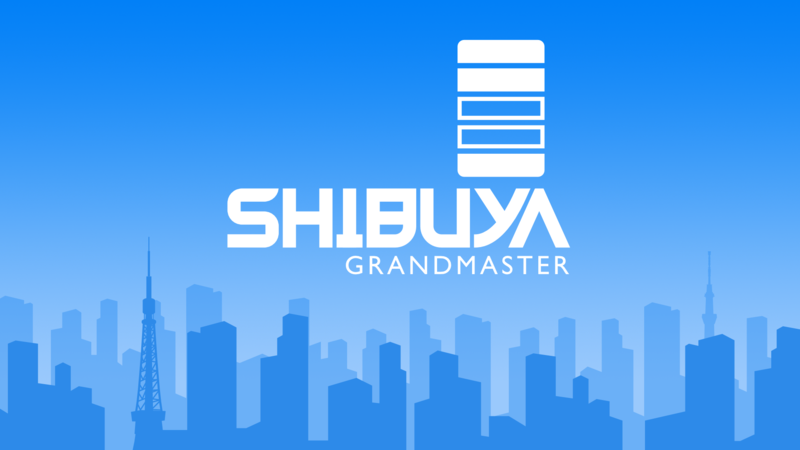 There are far more images available for Shibuya Grandmaster, but these are the ones we felt would be most useful to you. If you have specific requests, please do contact us! "The secret of Shibuya is that it demands skill at a whole bunch of different things at once... It's fast, furious and utterly enthralling." 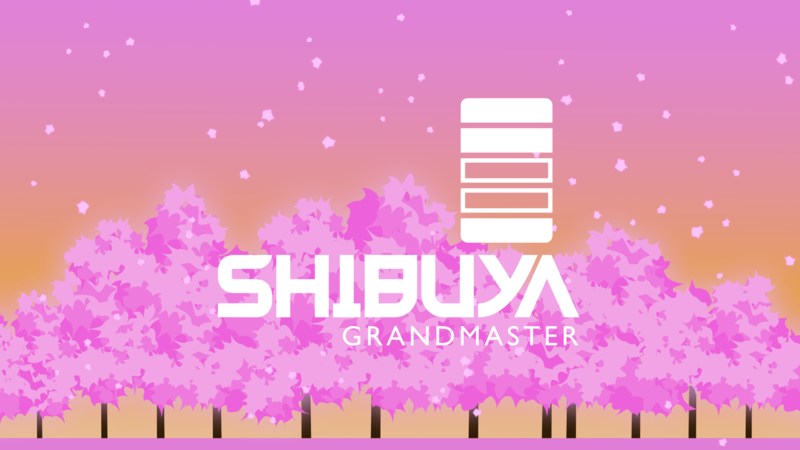 "Even if it weren't the case that the game is free, Shibuya Grandmaster would be an easy recommendation. It's a clever puzzle game that suits the platform very well." 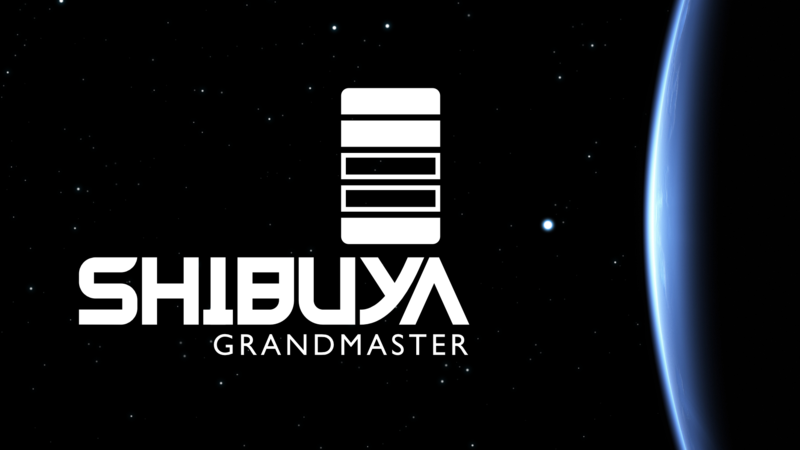 "Shibuya Grandmaster is a pretty phenomenal package overall. 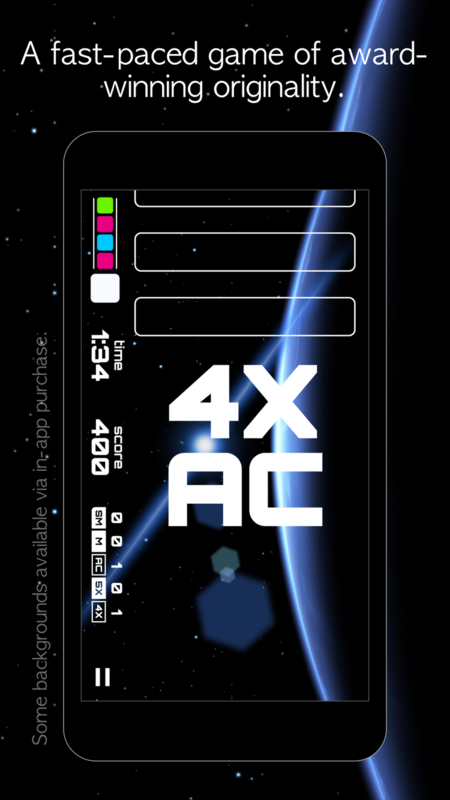 It offers up simple but challenging puzzling, completely free of charge. There are a few in-app purchases, but all of the things players can buy are purely aesthetic." 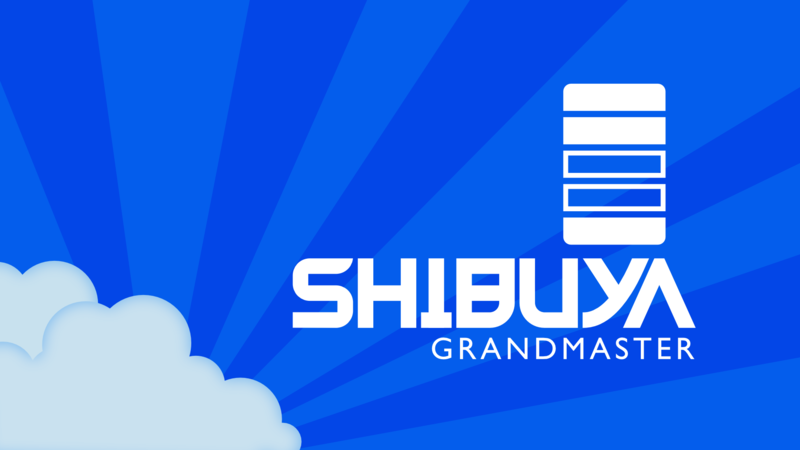 "I’m a big fan of puzzle arcade games, and Shibuya Grandmaster is a worthy title to be added to my collection. The graphics and colors are incredible (and colorblind-friendly), the music is upbeat and catchy, controls are straightforward, and the concept is simple but difficult to master."